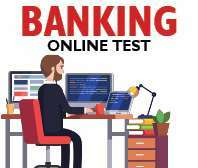 A job in the banking sector is always seen as lucrative as the sector is supposed to provide a smooth and stable employment. 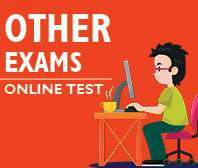 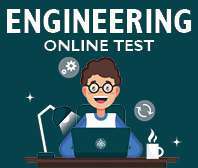 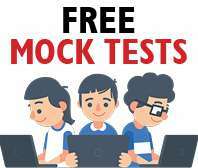 Due to this reason, the PO entrance examination witness significant amount of competition. 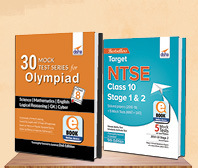 There are many books that can be referred to and used for consultation while preparing for this exam. 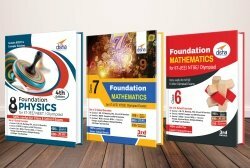 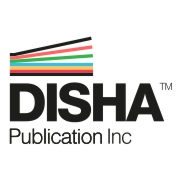 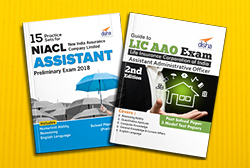 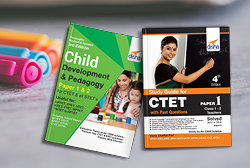 At Disha Publication, we strive to bring out the best guidebooks that you would find to be the most useful reference materials for your Bank Probationary exams. 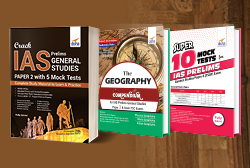 We feel immense pride in providing acute study material for the preparation of SBI exams and can help the aspirants appreciably. 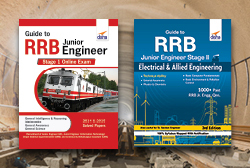 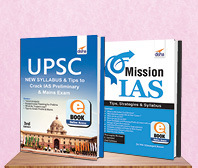 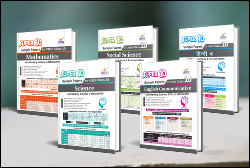 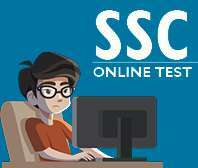 Each of the editions of SBI PO books is refreshed as per the latest syllabus and the recent SBI exam pattern. 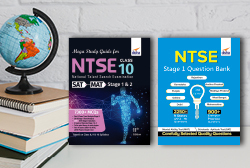 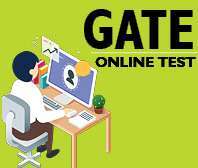 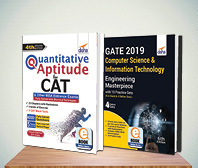 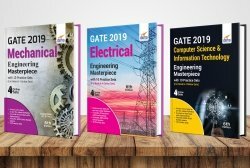 We care to include all the four sections being asked in the exam that subsume, English Language, Reasoning Ability, Data Analysis & Interpretation, and General Awareness. 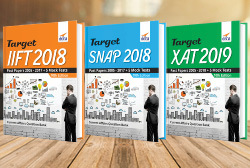 The last one covers subjects like Marketing, Banking, and Computers. 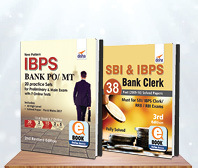 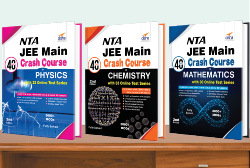 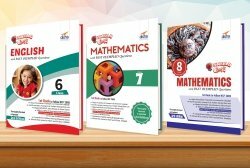 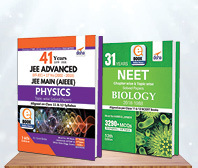 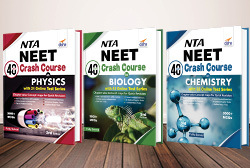 To give a better insight into these topics, we have SBI books especially catering to individual topics. 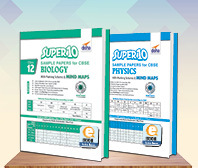 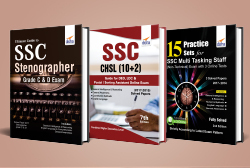 Just to give an idea of our enriched gamut of study material, we offer SBI PO books on how to crack SBI PO Exam, with concepts, exercises, and practice sets. 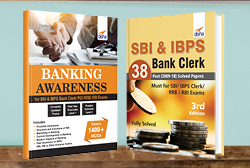 In addition, we provide a comprehensive guide to SBI PO exam, and the book entitled Koncept of LR gives detailed insights and practice questions on Bank PO exams, together with CAT, XAT, CMAT and other exams, and there are many more.